Camstar is back!! 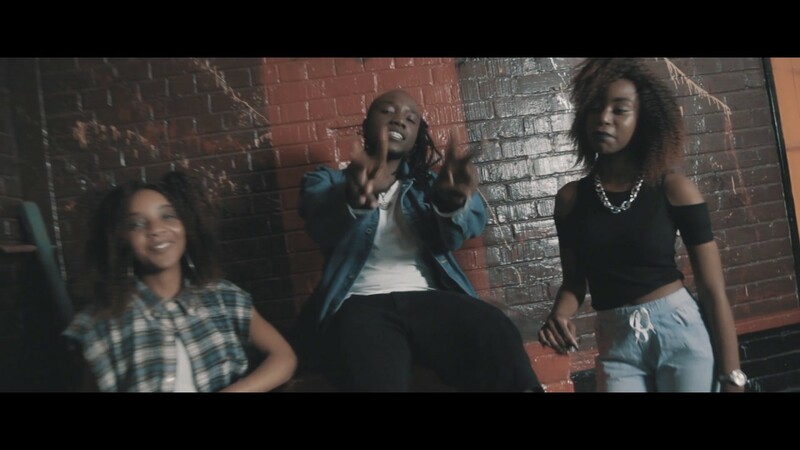 With a brand new video for his previous heard tune titled “I Can Be” featuring Jorzi and KOBY!!. 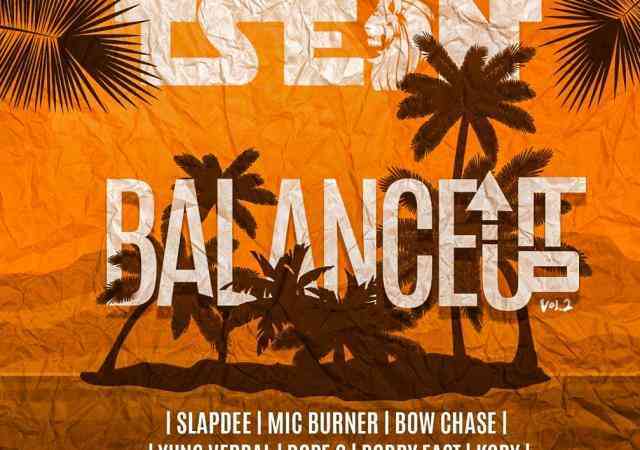 Baila Empire CEO – T-Sean drops the all star version of his recently released song called “Balance It Up“. 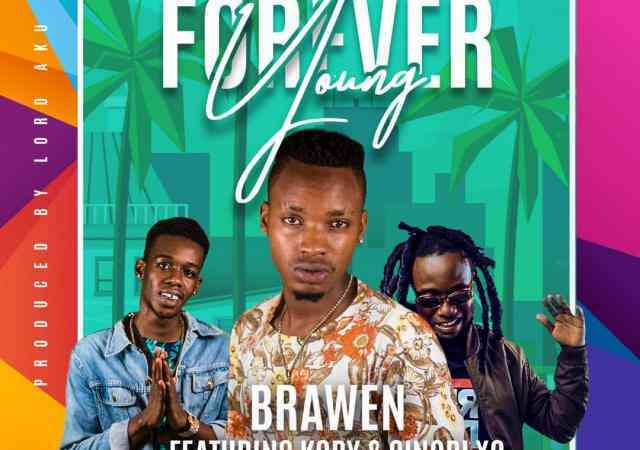 XYZ Entertainment rising music star – Brawen teams up with KOBY and Cinori XO on a new jam called “Young Forever“. 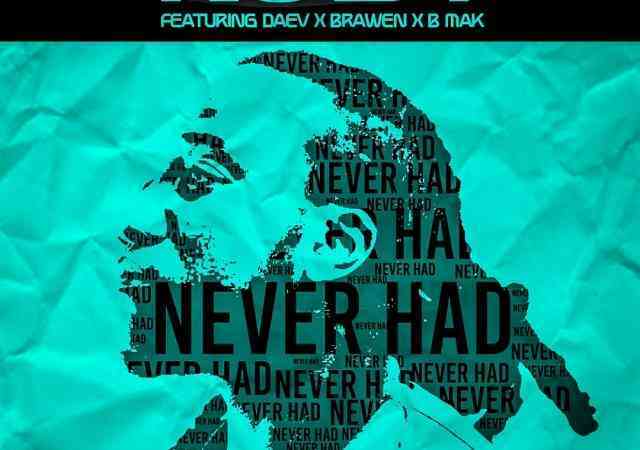 With his previous freestyle effort still in action, KOBY now join forces with Daev, Brawen and B-Mak on his new single, “Never Had“. XYZ entertainment protege – KOBY recently showcased his amazing skills on Slapdee‘s latest tune – New Day. 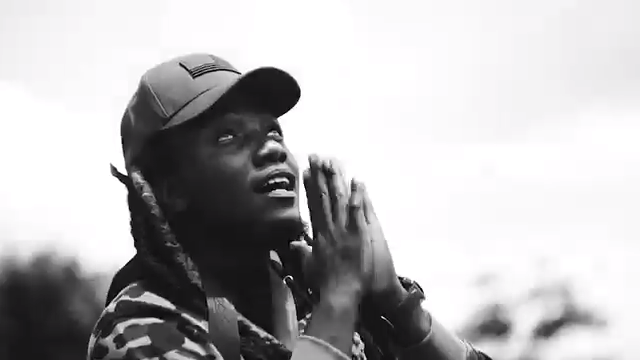 The rapper kick starts his 2019 catalog with the “2019 Freestyle” which is accompanied by a music video directed by Emmanuel Chilala. 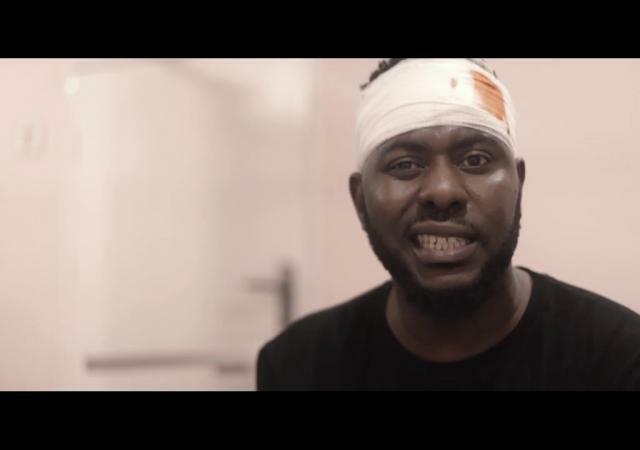 Fully recharged and ready for another explosive year, Slapdee makes a grand kick off of 2019 with a brand new video and song dubbed “New Day” which features KOBY. 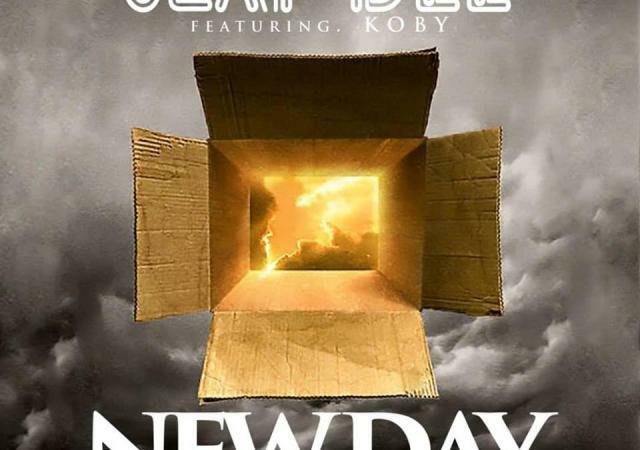 Multi award winning Zambian rapper and record producer – Slapdee makes a grand kick off of 2019 with a brand new single dubbed “New Day” which features KOBY. 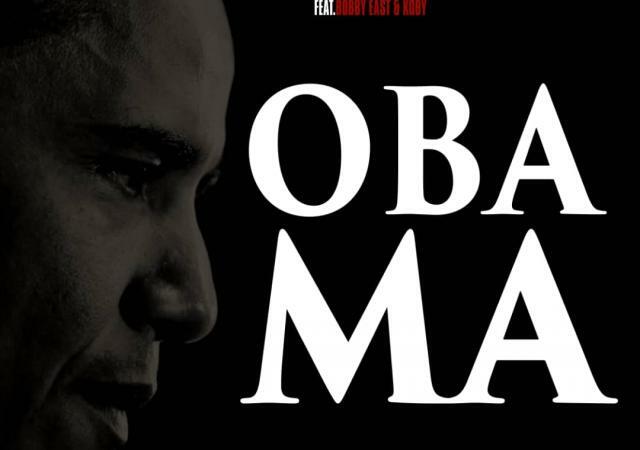 A brand new Camstar track has made it’s way online, the song titled “Obama” features Bobby East and Koby. 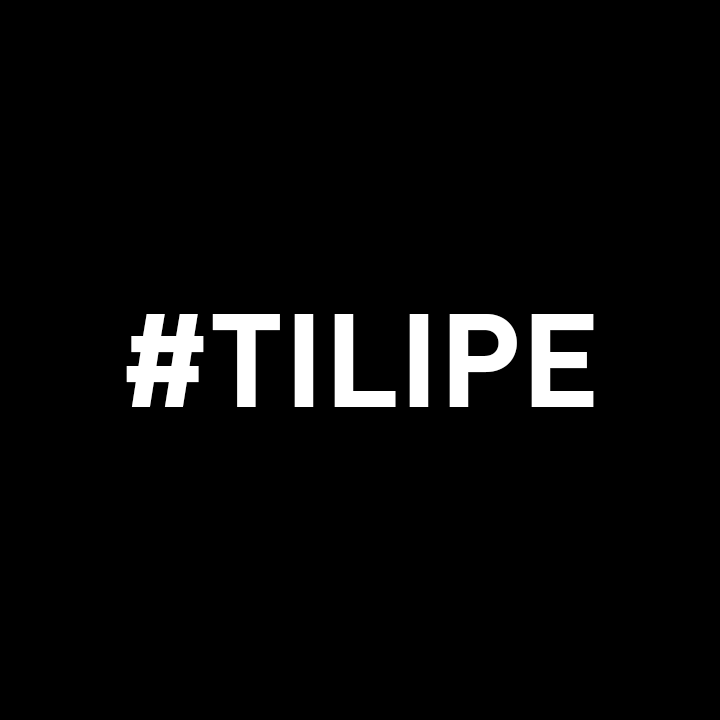 A brand new fire collaboration song just made it’s way online, the tune titled “Tilipe” is performed by Drifta Trek, Koby, Brawen and Tommy Dee. 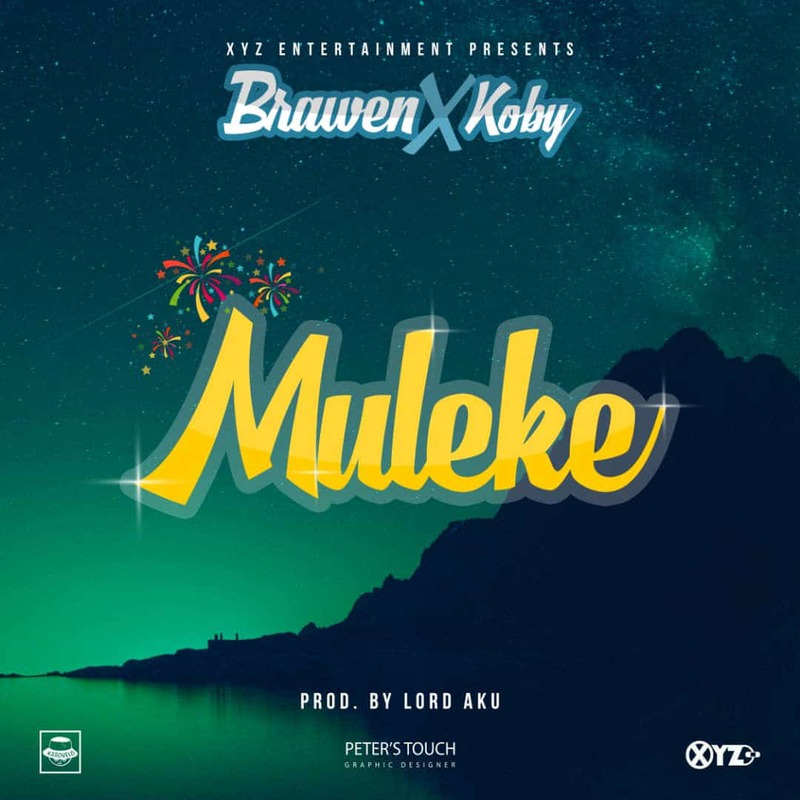 XYZ Entertainment artiste, Brawen has dropped an incredibly amazing number titled, “Muleke” featuring KOBY. 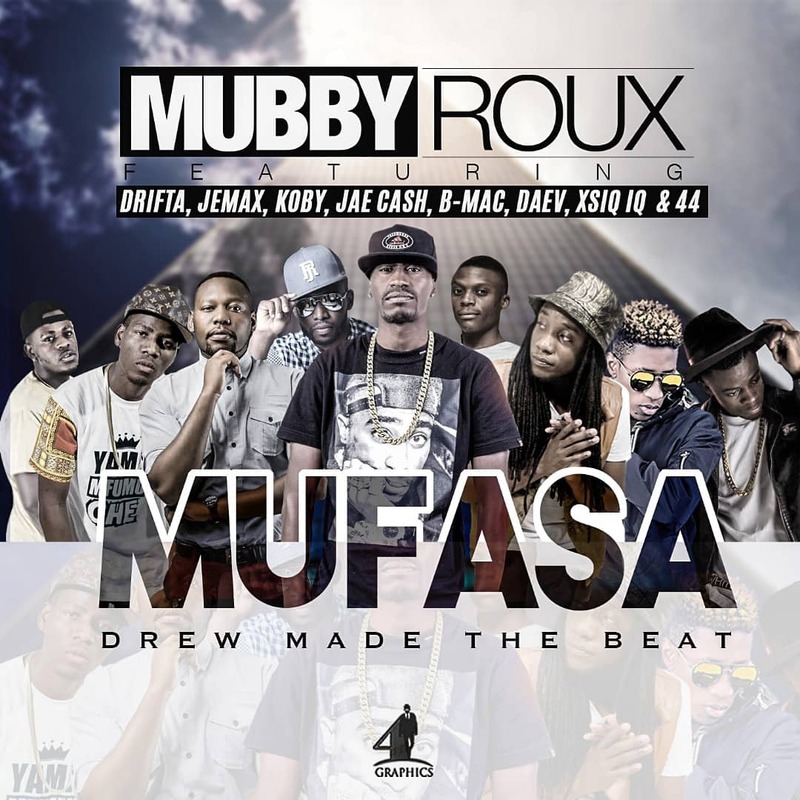 Mubby Roux recruits blazing Zambian rappers, Drifta Trek, Jemax, KOBY, Jae Cash, B-Mak, XSiQ IQ, 44 and singer, Daev for his new single called Mufasa. 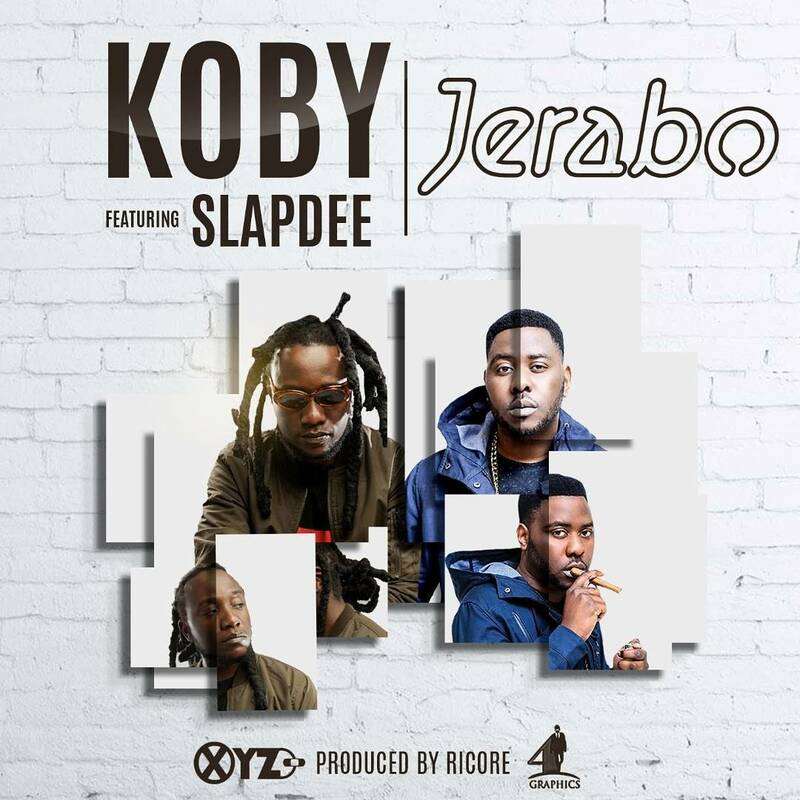 The indestructible XYZ Entertainment rappers – KOBY and Slapdee combines for the visual to their recently released collaborative effort titled “Jerabo“. We now know what KOBY has been up to all this hiatus, he’s been smashing Ricore‘s beats. 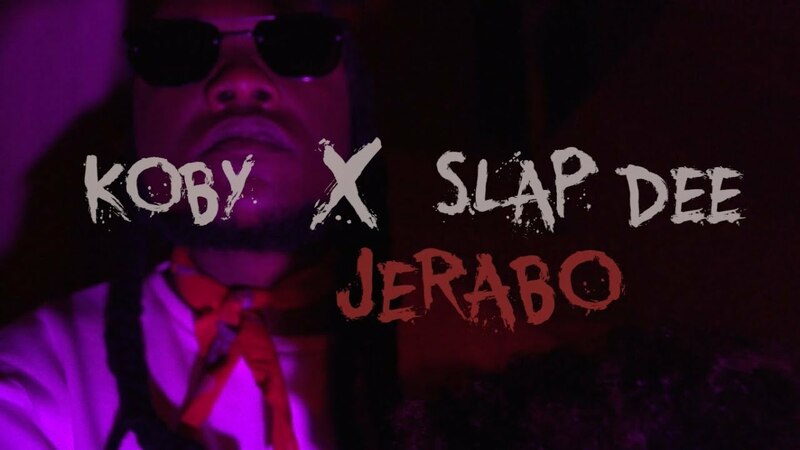 With his undeniable artistic skills, KOBY combines with Slapdee for his latest single titled “Jerabo“. 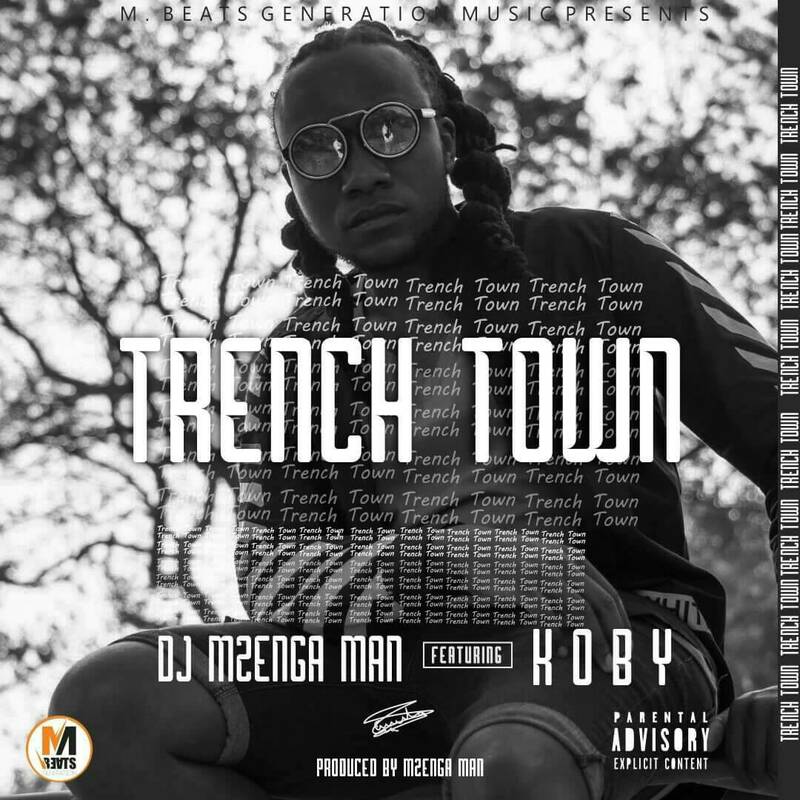 To wrap up the year, Highly rated beat smith – Dj Mzenga Man delivers a brand new KOBY assisted song effort dubbed “Trench Town“. 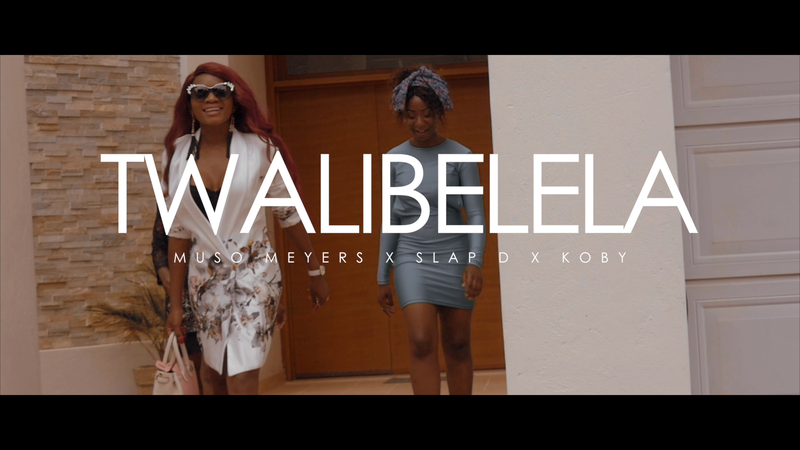 Shortly after premiering the audio, Muso Meyers finally drops the star stud music video for her latest release entitled “Twalibelela” featuring Koby and Slapdee. 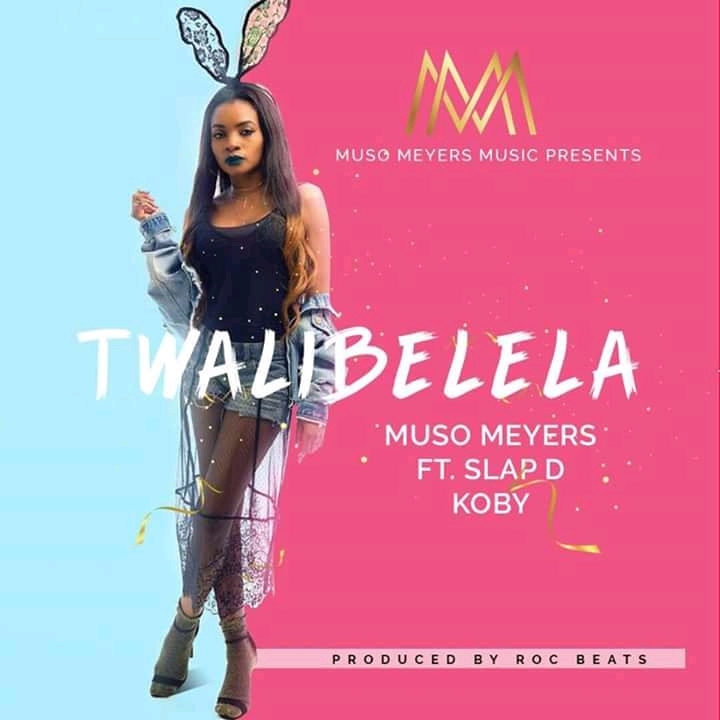 Straight off the launch of the video and Muso Meyers Music label – Muso Meyers returns after a long hiatus with a brand new single entitled “Twalibelela” on which she display her undeniable vocal dexterity. 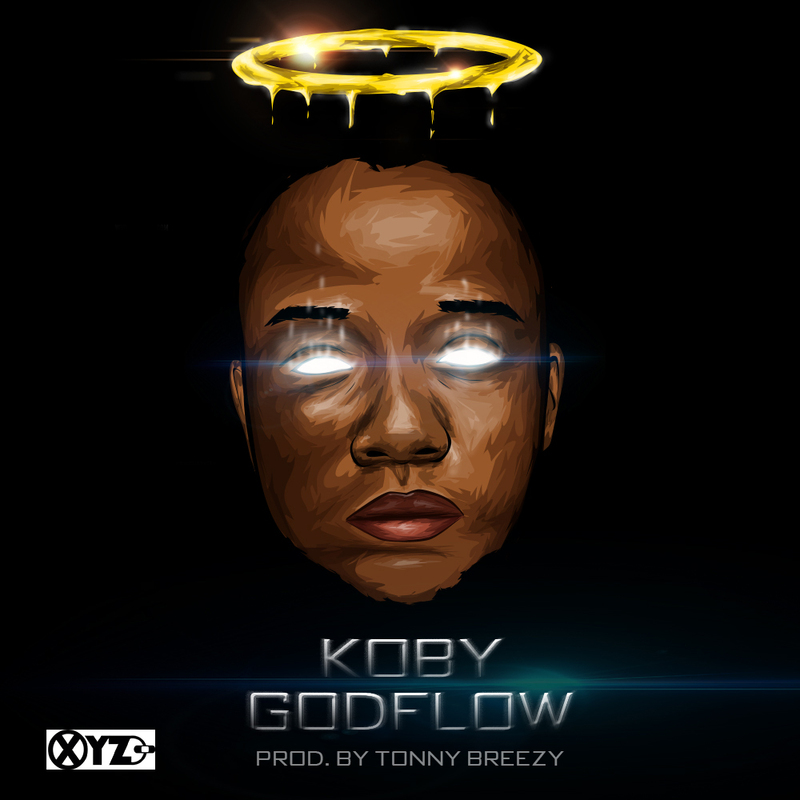 Here is the 1st single of the XYZ Summer Sessions as KOBY kicks it off with a freestyle called GODFLOW produced by Tonny Breezy. 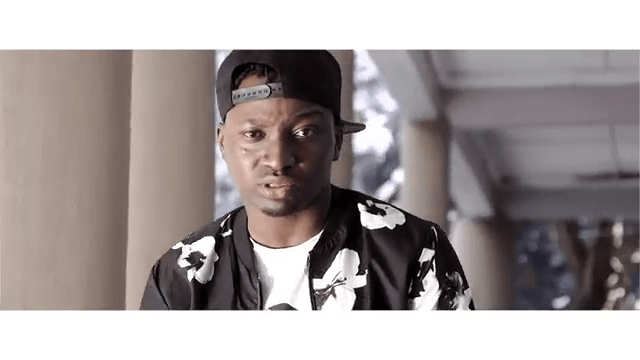 XYZ’s Koby releases his new music video to his new single called “Most“. He shows top rap skill on this mellow video. 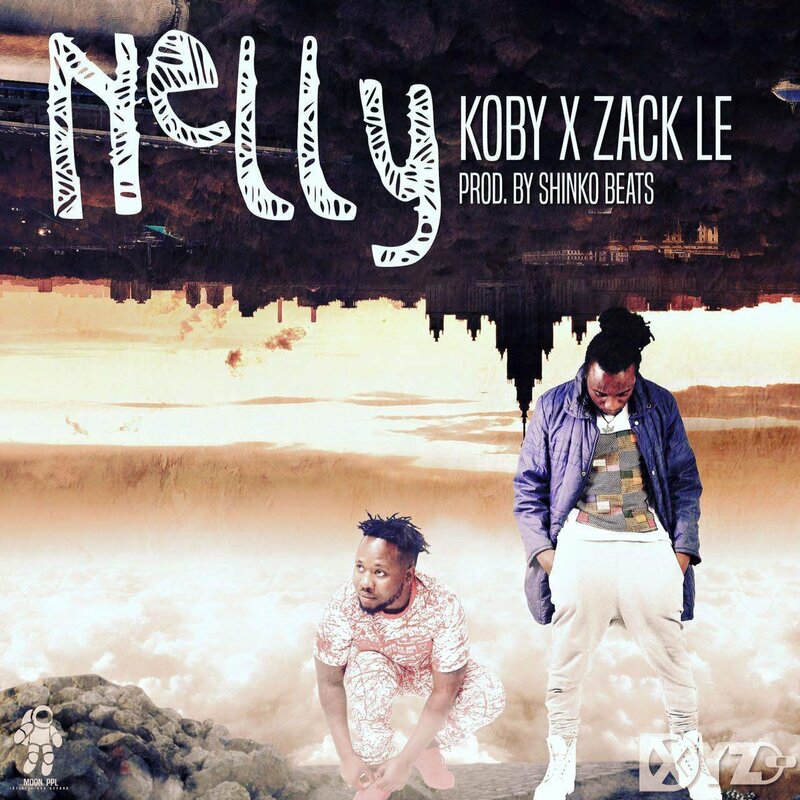 XYZ Entertainment’s highly rated ace rapper – KOBY finally comes through with a massive banger – his most anticipated single titled “Nelly” featuring BBE’s leading act – Zack Le. 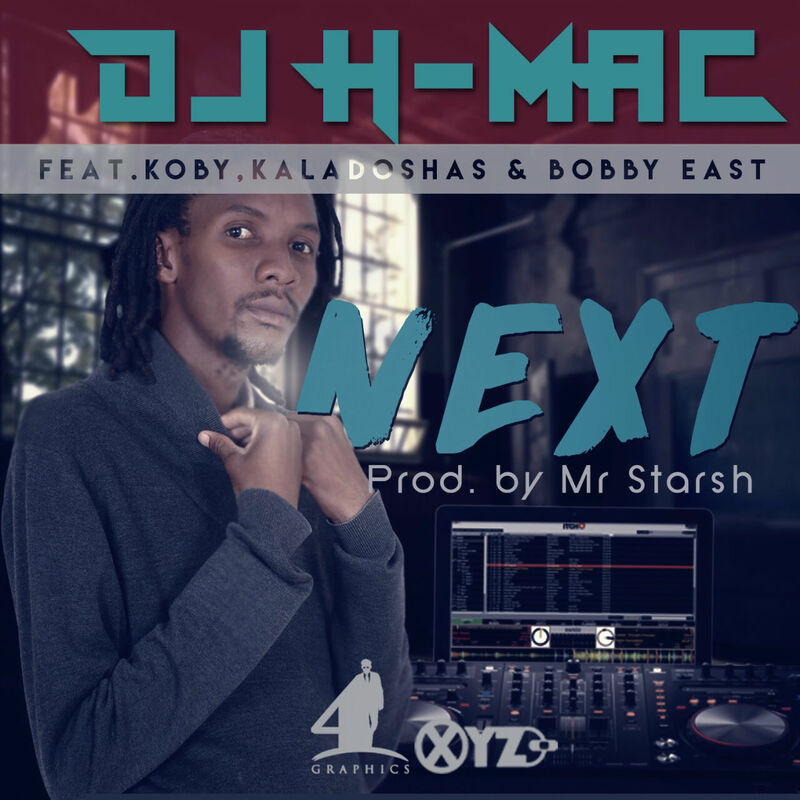 DJ H-Mac drops his latest offering titled “Next”, a Mr. Starsh produced smashing hit that will surely live up to the hype. It features impressive deliveries from Bobby East, KOBY and Kaladoshas.